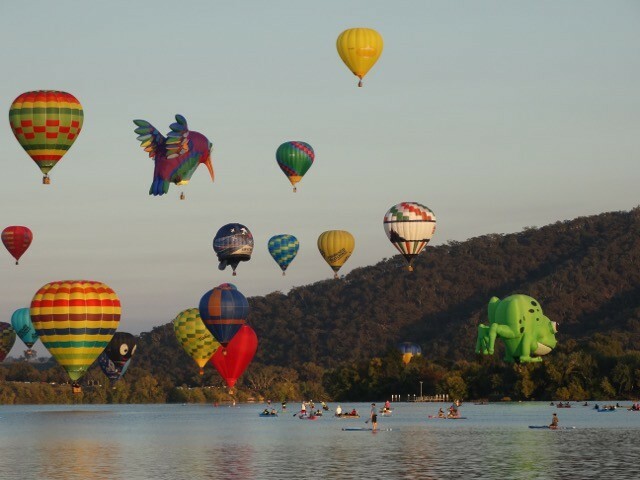 Wake up to the view of hot air balloons floating across the city during the Canberra Balloon Spectacular. This mesmerising view is best appreciated from the lawns of Old Parliament House. 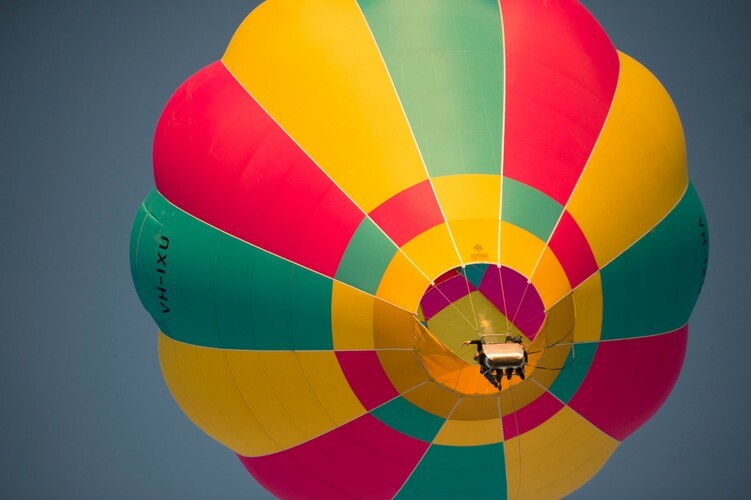 Held over nine days, the Canberra skyline will be full of hot air balloons from across the globe. 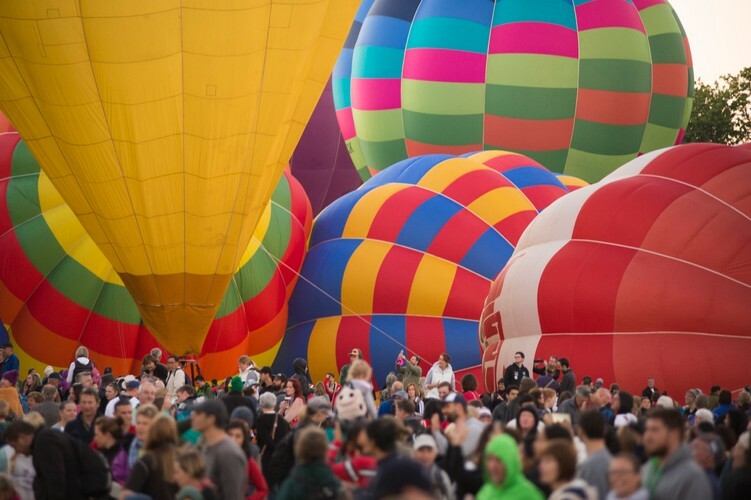 Each day from 6:15am pilots will begin inflating their balloons on the lawns of Old Parliament House before ascending into the sky and creating a picturesque backdrop for Canberra’s national attractions. 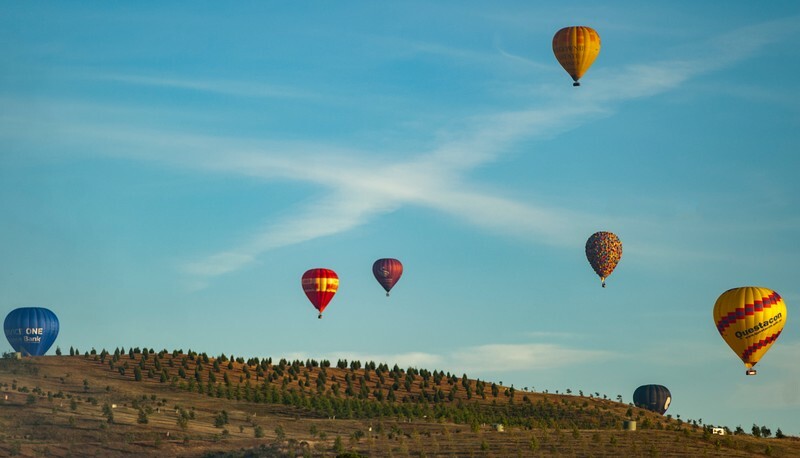 Passengers can experience the thrill of hot air ballooning over Canberra at sunrise while spectators on the ground are treated to an experience of the senses. Flurries of colour, sound and movement complemented by live music, hot drinks and a delicious breakfast available for purchase from the Belconnen Lions Club will make your morning one to remember. If you want to take in a view from the sky, balloon flights can be booked through Balloon Aloft (02 6285 1540) and Dawn Drifters (02 6285 4450). Free viewing for spectators.